Hi everyone! Did you have a wonderful Christmas? 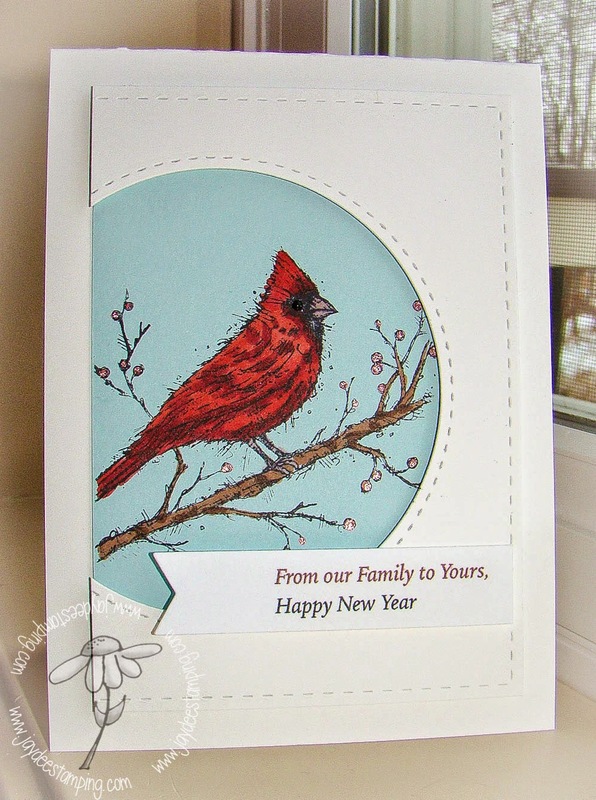 Now we are heading towards the New Year have you thought about your resolutions? 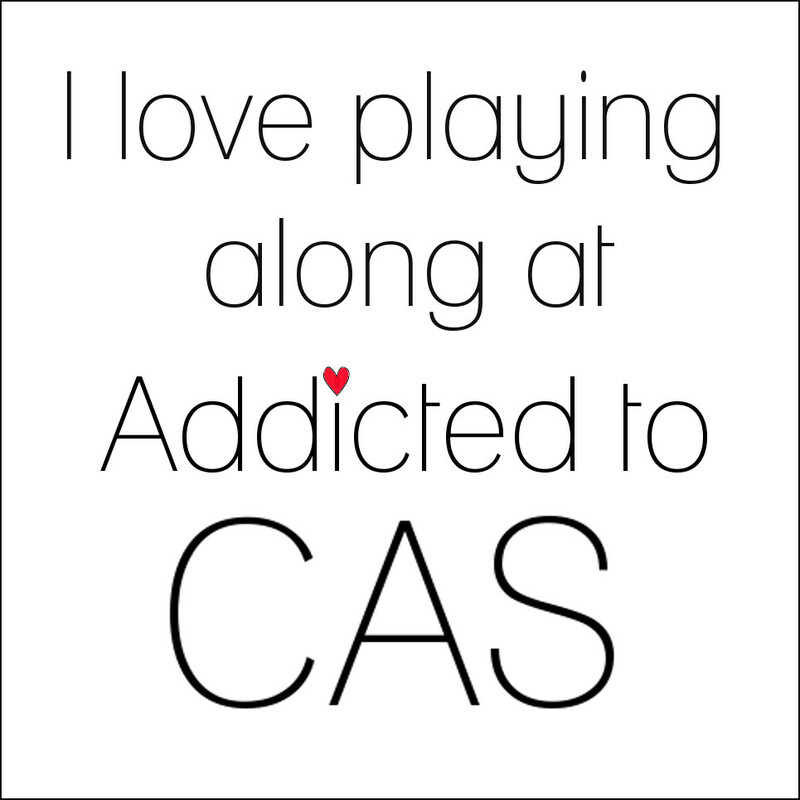 This will be the last post from Addicted to CAS until the 17th of January 2015 when we will be back with a brand new challenge. 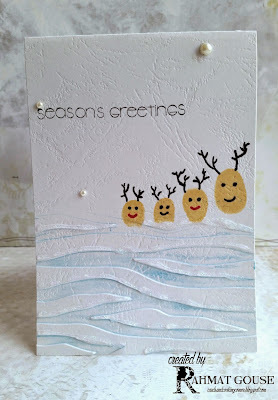 We will have one more post between now and then to introduce to you our Design Team for 2015. They can't wait to start! 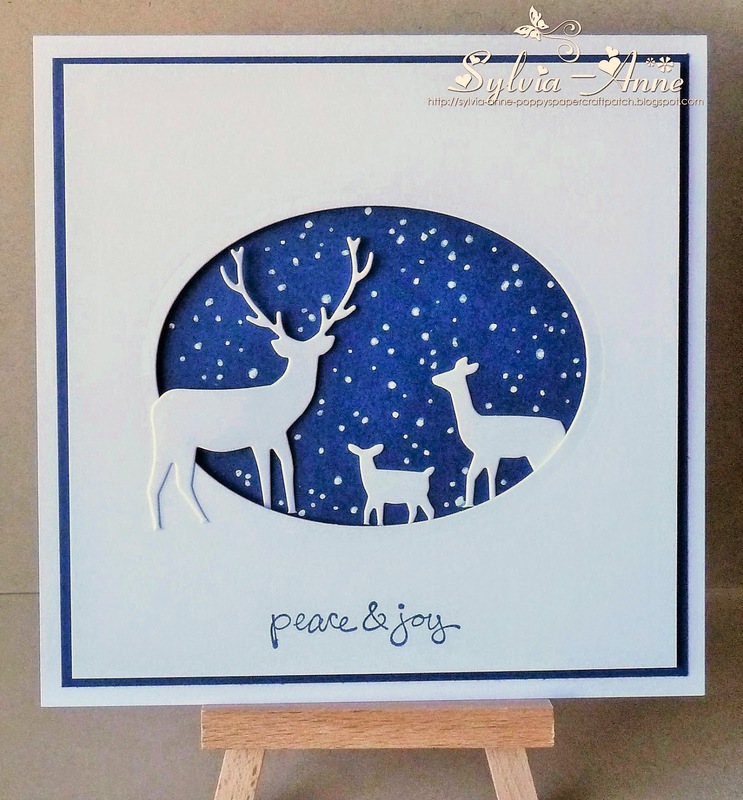 "I could not resist these adorable fingerprint deer! 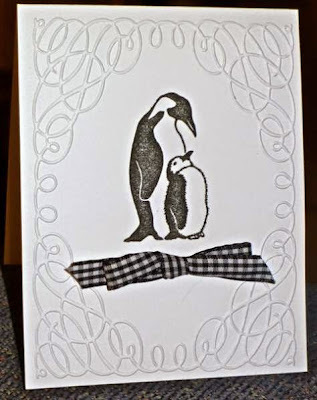 So creative and a perfect representation of family. 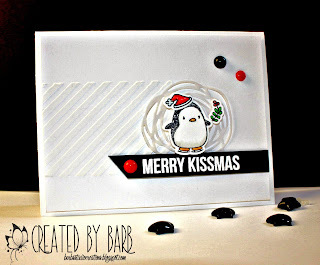 The background is just perfect too, with the partial embossing to represent layers of snow. 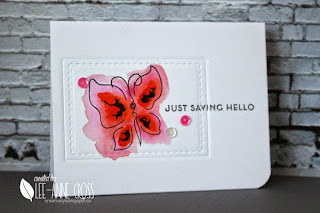 What a great CAS, one layer card, Rahmat!" Rahmat, please grab your badge from the tab at the top of the page and email me at kyliepurtell@gmail.com within 5 days to claim your prize. Wow! What a turn out we had for our Dots challenge. Amazing entries everyone, thank you so much. I know that Loll had a very hard time choosing her favourites. Thanks to all of you that applied to become a member of our Design Team. I have sent out emails to all the applicants to let them know the outcome. I tell you, what a tough decision that was! 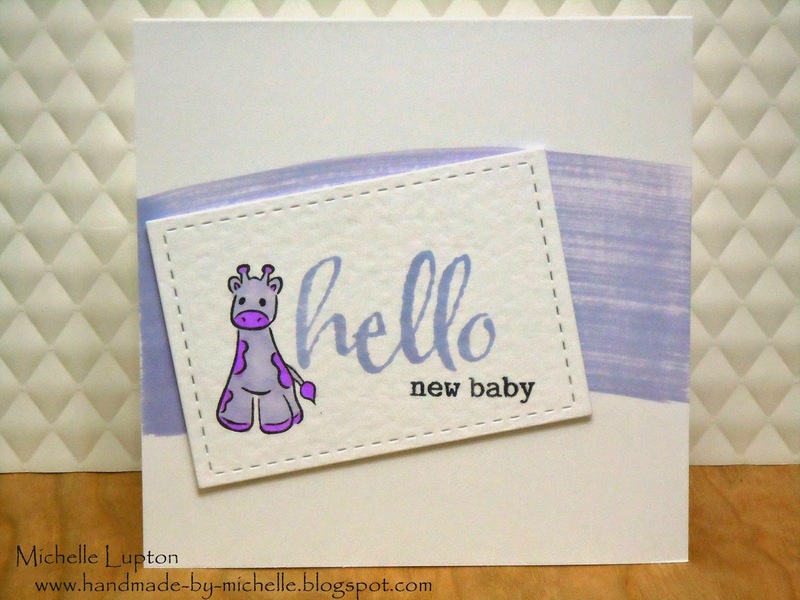 We will be welcoming our new DT members in the New Year so don't forget to check back in. Congratulations, ladies!! Please grab your badge from the tab at the top of the page to display on your blog. Congratualations Chrissie! Please grab your badge from the tab at the top of the page to display on your blog and email Kylie at kyliepurtell@gmail.com within 5 days to claim your prize. 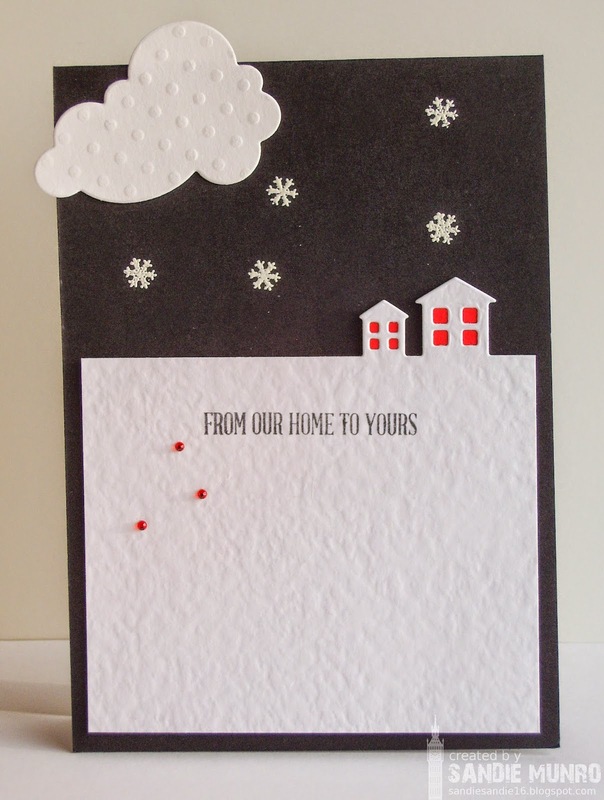 "I literally gasped when I saw this amazing card made by Chrissie. The colours of the butterfly are so beautiful, and then with the gold embossed dots on top, it is just stunning. 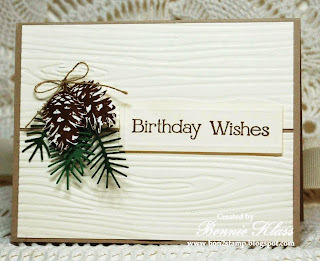 The embossed butterfly border and gold embossed sentiment add depth and texture to make this a work-of-art in a card. 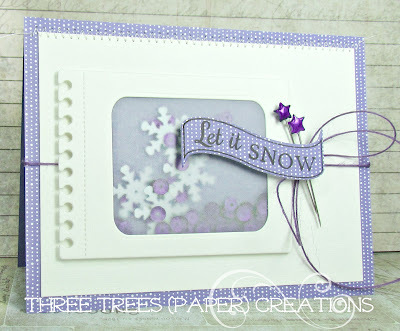 Thanks for sharing this beautiful card with us Chrissie!" 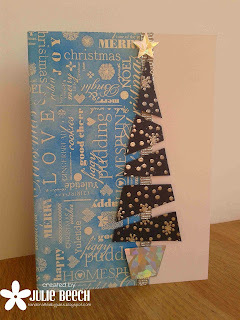 We also have a featured entry on our Facebook page so don't forget to pop on over there to see if it was you. 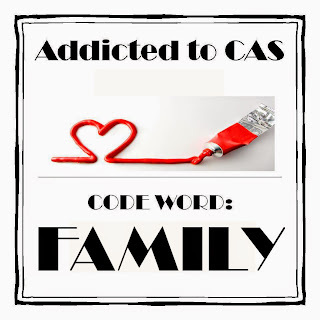 Welcome to Addicted to CAS where we love all things Clean and Simple! Well! It's been a huge year with plenty of inspiration. This is our last challenge for 2014 - you will still have 2 weeks to link up bringing you up until the 27th December. We will be back in 2015 starting with our first challenge on the 17th January (my son's 20th birthday, oh my lord). Before we get on to our challenge, we have some fond farewells for the Design Team ladies who are stepping down. 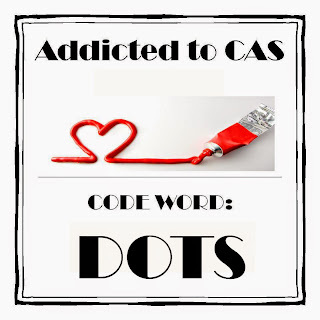 This will be their last post for Addicted to CAS and we are surely going to miss them. Thank you all for your amazing and inspiring creations. You are going to be missed here at ATCAS and wish you all the best. 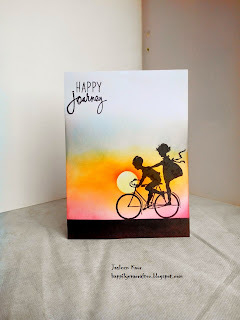 See you around blog land! A great code word for this time of the year! Interpret the code word to your liking but just remember to keep it Clean and Simple! Welcome back to ATCAS and our winners post. The entries we had for our last Challenge were incredible! We loved how everyone used the sketch. Thanks to everyone who wished us a Happy Birthday. We loved our 2nd birthday celebrations and are already preparing for the next birthday! Congratulations ladies! Please grab your badge from the tab at the top of the page! Congratulations, Deanne! Please grab your badge from the tab at the top of the page and email Kylie at kyliepurtell@gmail.com within 5 days to claim your prize. 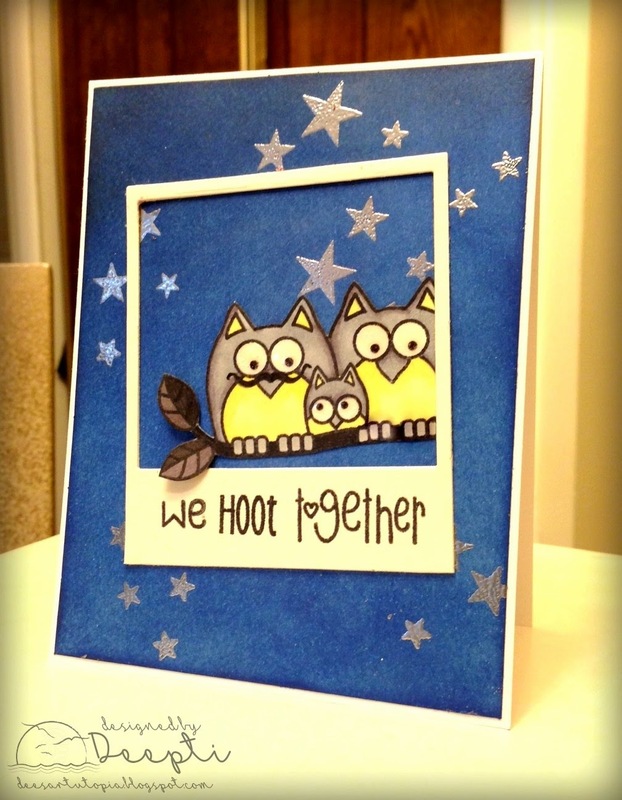 An entry from our Sketch Challenge has also been featured on our Facebook Page - is it you?? and we also have a DT call happening. All the details are over at the original post - click on the image above to take you straight there!